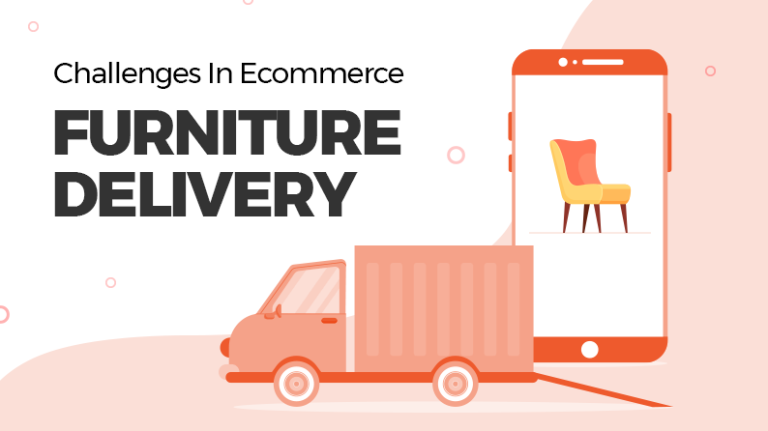 The competition is becoming severe in the ecommerce ecosystem and the responsibility to save your business while staying profitable is on your shoulders. 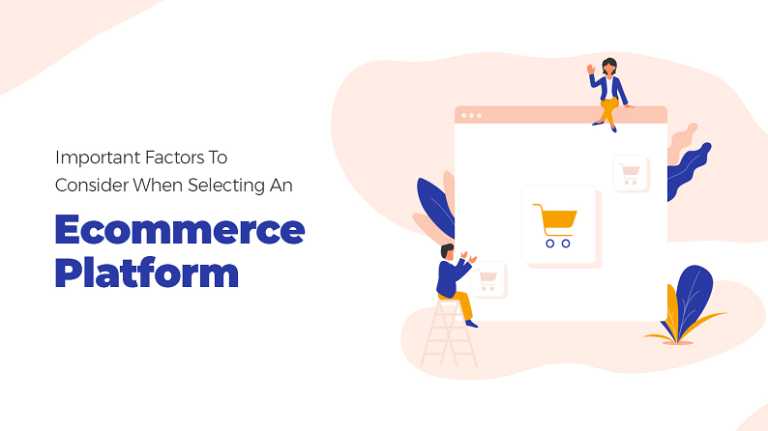 Both, new and veteran players in the current ecommerce environment rely heavily on technologies such as big data and artificial intelligence to hold the edge while competing with other ecommerce businesses. According to Forbes, around 90% new businesses fail because they don’t put enough effort in knowing their competitors. To help you gain strategic advantage over your competitors, we have compiled a list of points that will help you conduct an extensive competitor research. 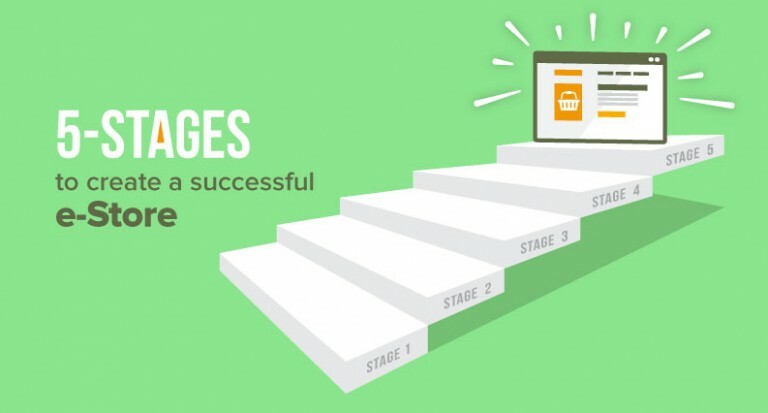 Follow the list to bring perfection to your ecommerce business strategy. If a product is being sold at a discounted price on another website, why will that person come to buy from you? Offering prices lower than your competitors is important as it can fetch more traffic. Check for prices at your competitor’s website. If the price is too low than yours, try to know how they are offering a lower price. You can check for discounts, delivery cost, etc. to see how you can offer the same price. It is important to know the most selling products on your competitor’s website. You can improve your selling strategy by selling the same products and giving more value to the buyer. Furthermore, by researching a bit more, you can also know about the products that are hard to sell and are being sold in clearance sale. A certain percentage of website visitors come through search engines. Try searching for product names on Google using different keywords and see the results from your competitor’s website. To research further, you can try searching with long tail keywords as well. Example – If your competitor sells clothing, then try searching for “clothing for men in UK”. Social media is an important tool to know the intent of people towards a brand. While conducting competitor research, you can include social media listening to check the pain points of people and use that information to improve your sales and branding strategy. Also, you can analyze platforms like Pinterest and Instagram to see how your competitor uses social commerce. 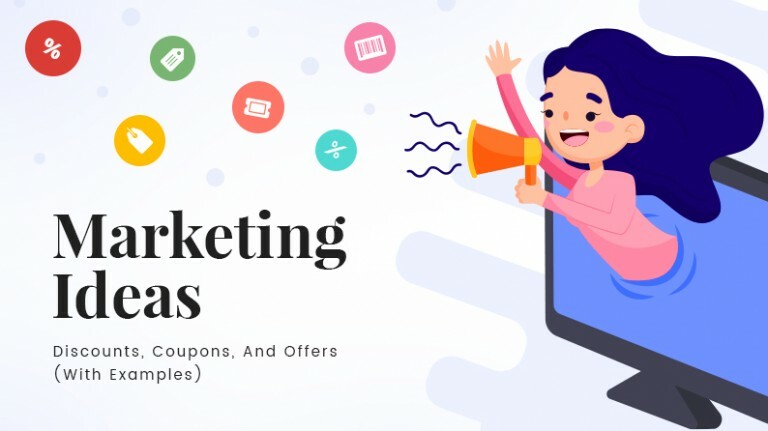 Paid marketing can benefit your ecommerce business in a variety of ways. Try to know if your competitor uses paid advertising to drive the traffic. However, there can be several forms of paid advertising – social media advertising, retargeting, etc. and you have to research more to know the amount of effort your competitors are putting in it. Once confirmed your competitors are using paid marketing, you can try different queries in the search engine to get an idea about the target keywords for which the advertisements are being shown. An equally important thing is to analyze the dimensions and placement of the advertisements on competitor’s website, such as – banner, side ads, etc. 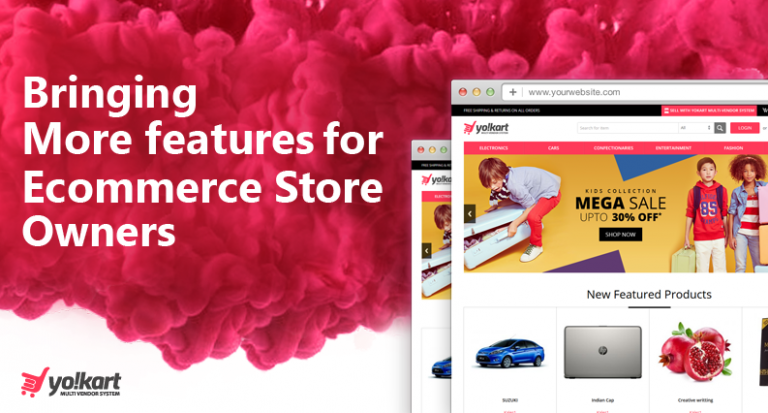 Also Read – How to Attract Customers to your Ecommerce Marketplace? Blogging is widely used by ecommerce businesses to increase brand presence. By publishing different post types, such as infographics, reviews, guest posts, tutorials, podcasts, videos, and more, you can reach a wider audience searching for products/services offered by you. Conduct a thorough research on your competitor’s content strategy. Collect information such as the names of media publications, niche, frequency of posting, etc. to deduce the overall content strategy of your competitor. If your competitor is executing an online campaign, then examining few factors can give you the best idea about the campaign goals. Studying their landing page, the social media strategy associated with the campaign, the call to action used, etc. will help you run a better campaign and reap healthier results from it. Whether an established ecommerce business or a startup, you should always be on the lookout for new players in the industry. No matter how big or small a competitor be, you should include everyone in your competitor research. This will enable you to take a closer look at startups and how they are solving complex problems. Important factors to study include the annual income, growth rate, target audience and market of your competitors. It is easy to lose sight of the big picture, but studying your competitors and industry on a regular basis can keep you in touch with changing trends. 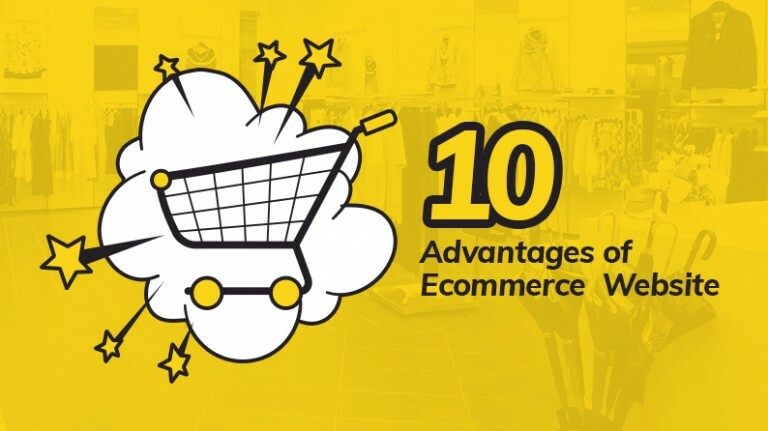 Also Read – Why Analytics Is Important for an Ecommerce Business? Conduct your research after regular intervals to discover new opportunities for business expansion. Be it a niche industry or a new market, a comprehensive research can enable you to find out gaps in the current market. It will also help you analyze how your competitors are doing things differently. 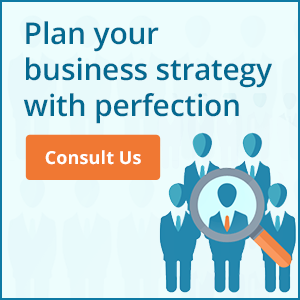 Furthermore, it will give you a pragmatic point of view towards your own business model. The huge data that you will collect about individual segments, monthly or quarterly sales figure and trend analysis of your competitor’s business is going to help you make most precise market forecast. Collecting such data will also help forecast the economic climate, marketing possibilities, etc. Knowing your competitors will help you stay profitable and enable you to achieve your business objectives efficiently. 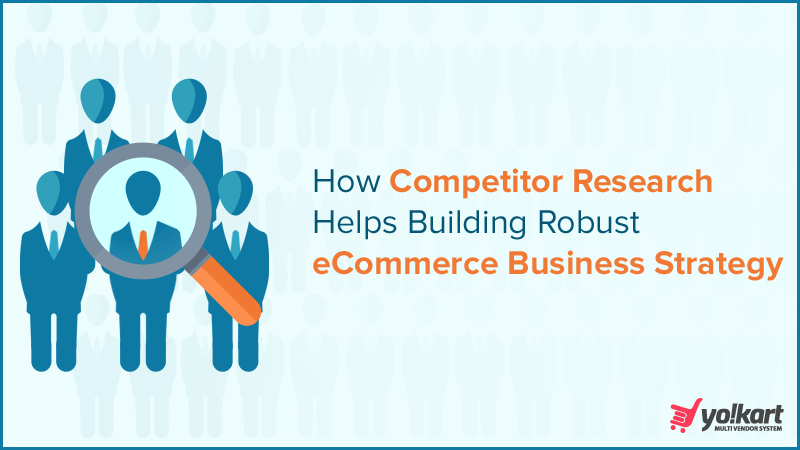 In 2017, conducting in-depth competitor research is important irrespective of the size of your organization and following the above-mentioned points will help you along the way. Let me know, how can we help you?